At Helpertech you’ll find friendly technicians who can solve Samsung Repair problems in River Falls. You can find the Helpertech repair center inside of ACE Hardware. 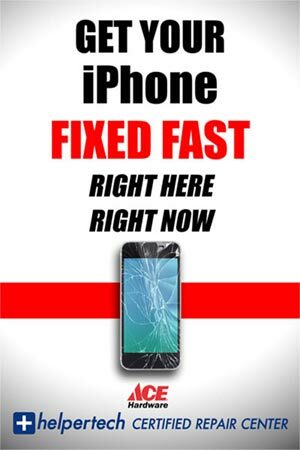 For iPhones and iPads, our mobile device repair experts are here and ready to help! Get Helpertech to fix your Samsung screen repair River Falls, your battery, or any other phone repairs you may need. 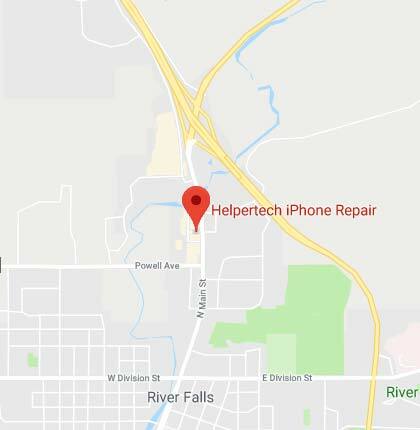 Come see why people that need River Falls phone repairs trust their mobile phone repair to Helpertech technicians!